FRS 27.5ER is used to deal with the black surface of the anode, the high strength aluminum alloy 6061 is welded, and the head of the German type wave welding is better. 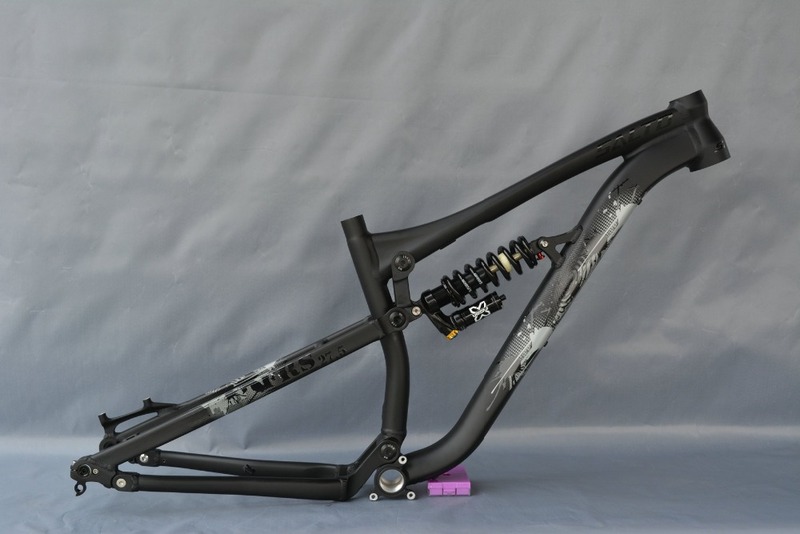 the price is only the frame, without shock absorber, shock absorber is required. 1. 3 months Manufacturer`s limited Warranty for defective items (excluding items damaged and/or misused after receipt). Accessories come with a 3-month warranty.